Echeveria Capri is easy and breezy, and is sure to be a lovely addition to your design. 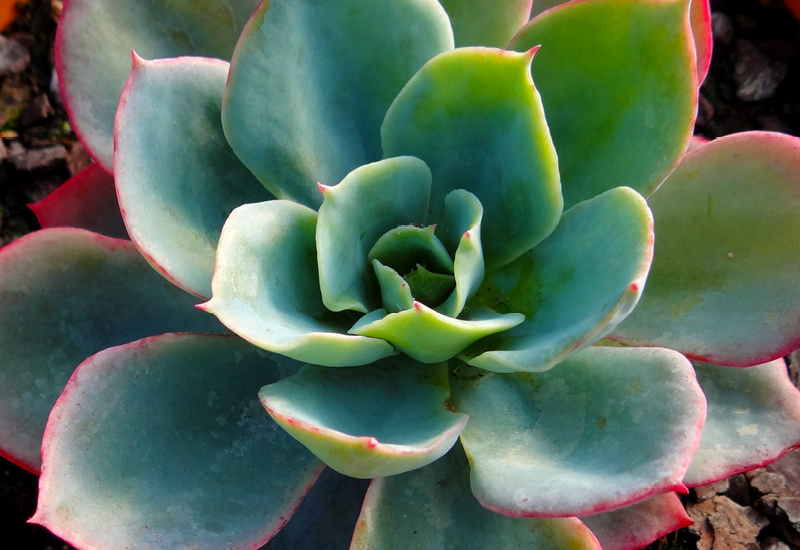 It’s a simple rosette succulent with grey-green leaves fading to magenta. You’ll love the pale orange flower appearing from spring to summer.